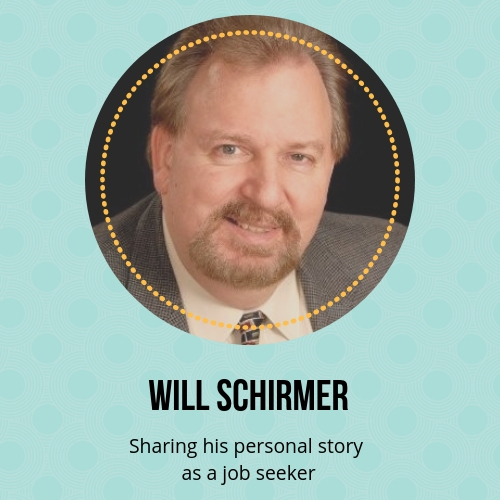 Job seeker Will Schirmer shares his personal story about his job search, and what ultimately worked – and didn’t - for him. Also, we revisit ATS ‘knockout’ questions and what to do if your answer will disqualify you from the application process. Plus, ideas for contacting a hiring manager through LinkedIn. 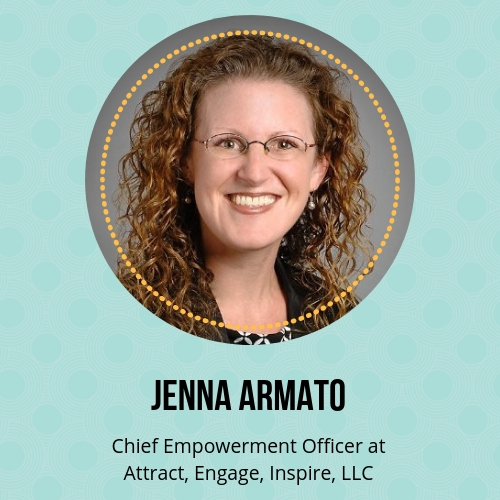 Jenna Armato, John Maxwell certified speaker, coach, & trainer, shares with us ways to overcome limiting beliefs to achieve our goals. 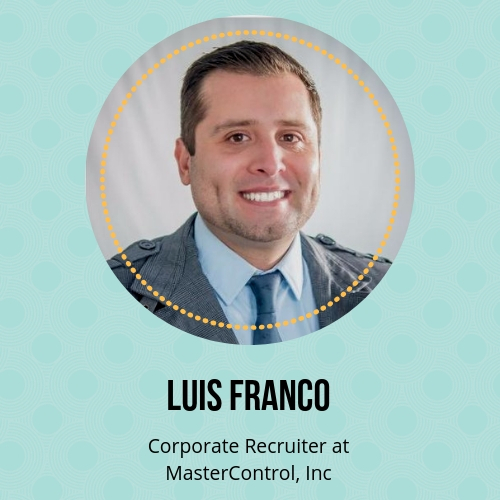 Also, Lalena explains why this word should never make it onto your resume, and how to communicate your strengths authentically throughout your job search.